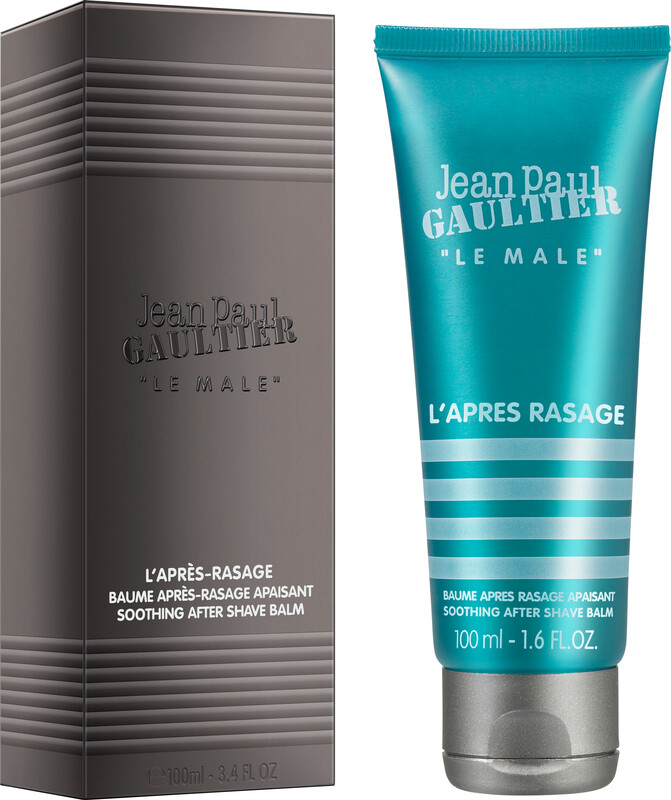 Soften your skin post-shave with the Jean Paul Gaultier Le Male Soothing After Shave Balm. The moisturising, nourishing balm instantly soothes and calms razor burn to leave the skin feeling soft and smooth. Peppermint extract has been added for extra freshness, scenting the skin with the inimitable fragrance of Le Male. Pair with the Le Male After Shave Lotion for extra invigoration as part of your morning grooming regimen. Jean Paul Gaultier Le Male Soothing After Shave Balm 100ml is rated 4.5 out of 5 by 2. Rated 5 out of 5 by Carol36 from Good Purchase Bought as a gift. Had difficulty finding this product at a good price. Was delighted when I found this. My husband loves this product. Arrived quickly and well presented. Would buy product again. Will use this website again.